As many of you know, I’m a huge proponent for helping out and promoting other creatives. 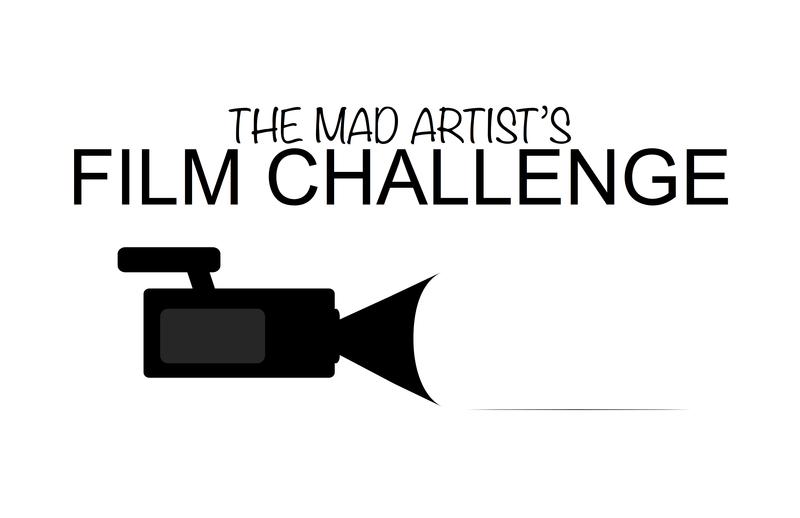 One of my friends, Joe Hill is an aspiring director and I decided it would be fun to give him challenges each week. He agreed to create short 2-3 minute films about any topic and emotion I chose. I give him free reign over how he interprets my topics, but it should be evident in the film and it should stick with the mood. Sometimes I may even make an appearance in the videos. I’ll be posting his videos each week with the topic and emotion that I gave. It’s going to be 3 weeks consecutively with a 1 week break, until he hits 10. It would be awesome if you all could write comments about if you think he captured the topic and emotion correctly.